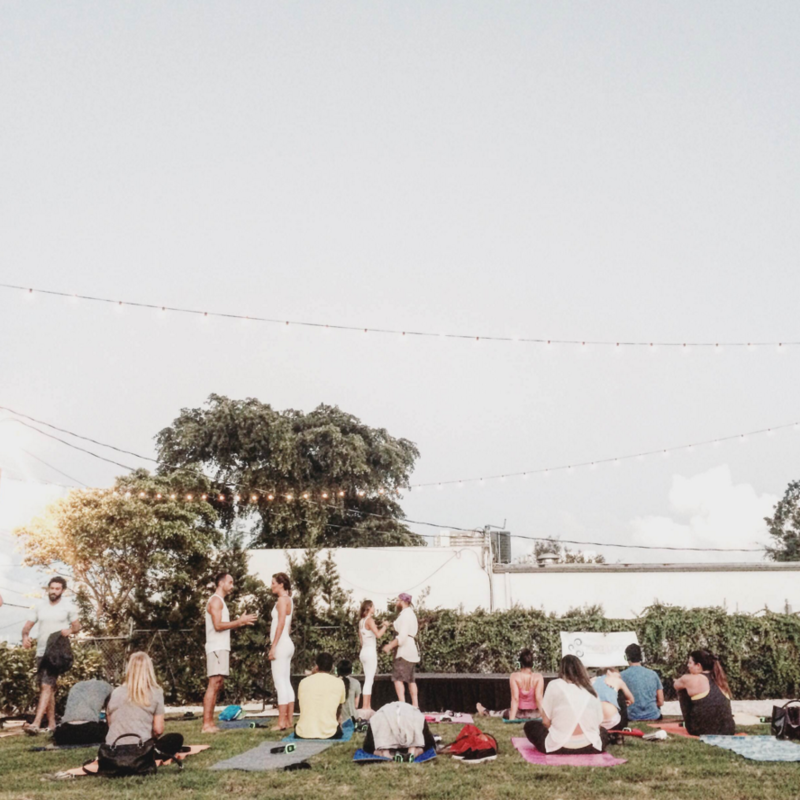 Tonite, The Wynwood Yard has hosted this fantastic Yoga Experience – SoundTrek Yoga Class led by Jennifer Pansa and Ansa Yoga. 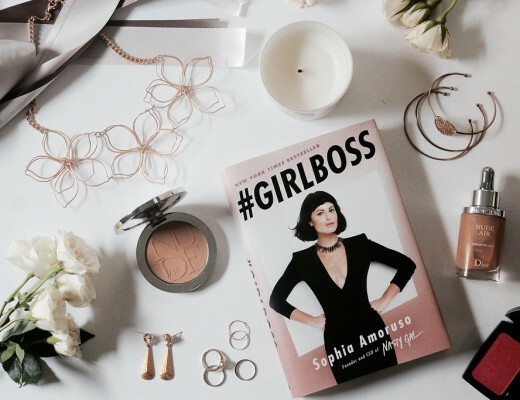 A gift for the soul, mind and body. 60 minutes of yoga practice + meditation guided by Jennifer and her girls. 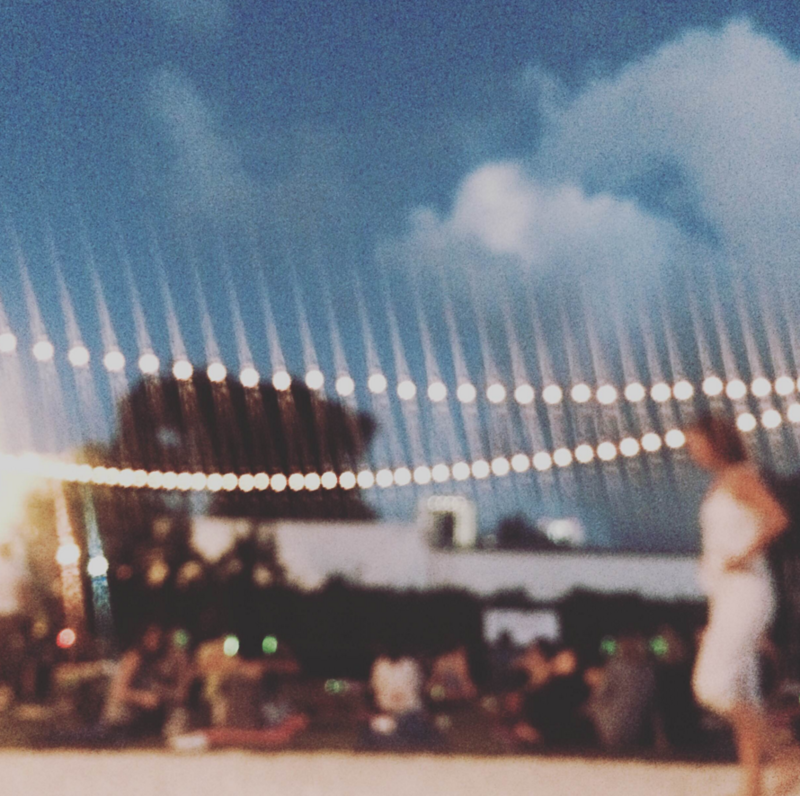 A beautiful event organized by The Wynwood Yard in a Tuesday evening and closing it up with a delicious dinner. The vibe was amazing, you could feel the peace, positive vibes, energy, etc. 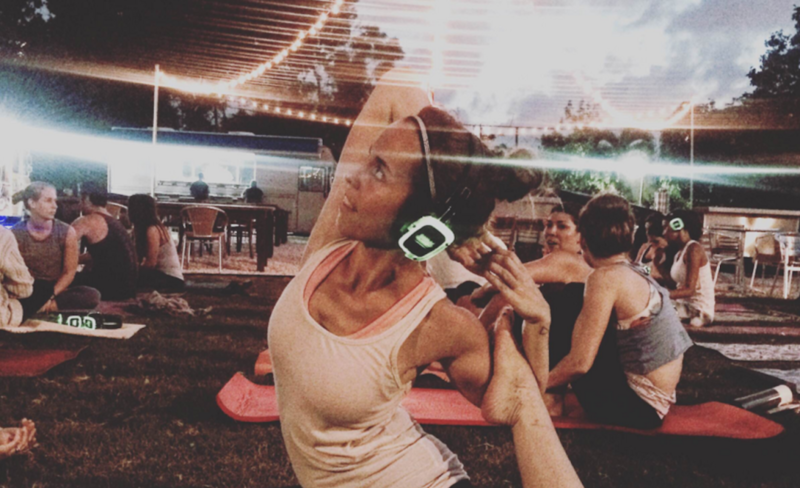 SoundTrek Yoga Class is a different concept brought to Miami. Jennifer and her girls are trying to bring and install this type of Pop Up Fitness Events in the city. 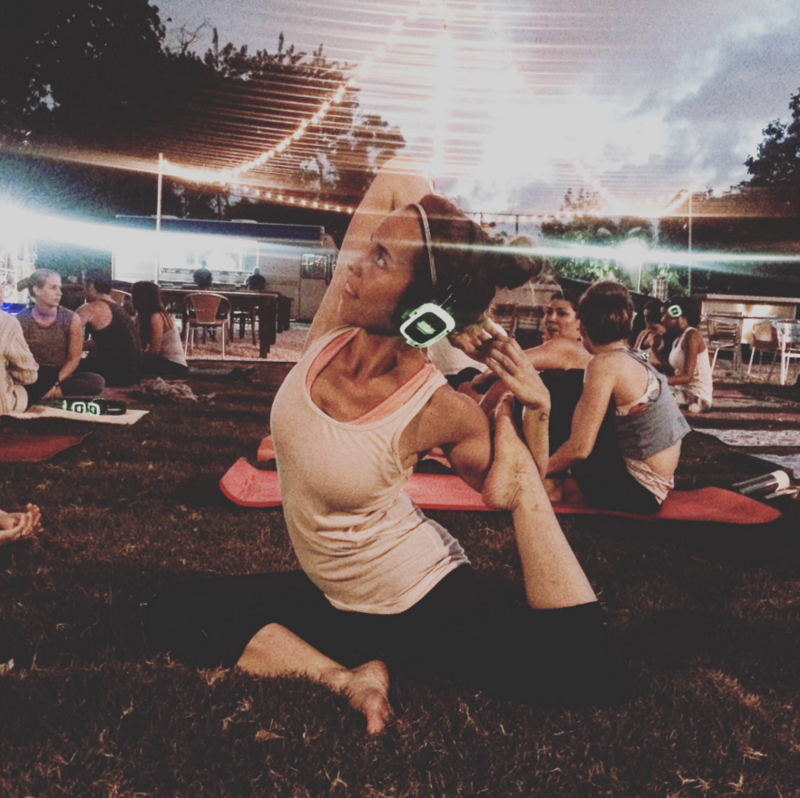 SoundTrek Yoga Class provides with cool headphones to each person coming to the event. It’s a new way of tune your soul, mind and body during the whole class. Beautiful and cool music mixed by a DJ in that moment, it takes you and emerge you to your world. While this chaotic and busy world is moving around us, you can reach your maximum stage of concentration and meditation thanks to their sounds system. We had a beautiful evening, no rain!!! (thanks god), amazing and wonderful people and a delicious night where you could choose between the different healthy options that The Wynwood Yard offers in their food trucks. 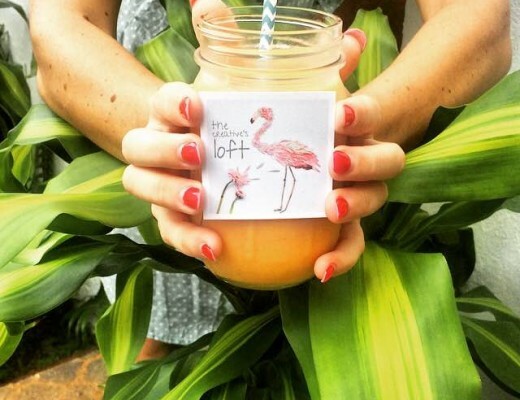 A beautiful experience that we would love to recommend every single person in Miami to try at least once. This type of Miami Events are emerging nowadays and we need to keep this society active! 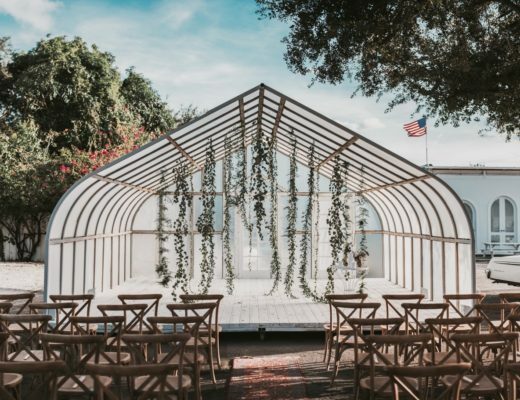 Join our event list here!